If you know cars, you’re probably pretty confident that you don’t need us for minor repairs or routine maintenance. However, there are times when you may not have the parts you need immediately available. 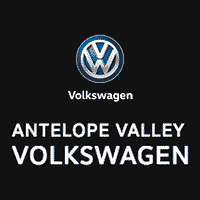 For times that you need to track down parts for your Volkswagen or any other brand, let Antelope Valley Volkswagen do the work for you! Our easy-to-use form allows you to order the parts you need through our dealership. Once you’ve sent your request, we’ll be sure to get your parts to you in a timely manner. If you’re not so savvy with vehicles, have no fear! You can order parts through us, and have them installed right at the dealership!